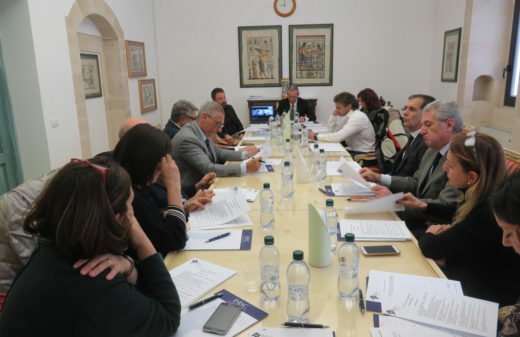 The Siracusa International Institute for Criminal Justice and Human Rights (Siracusa Institute) and International Association of Prosecutors (IAP) are pleased to open applications for the 4thSpecialisation Course for Junior Prosecutors (SCJP). 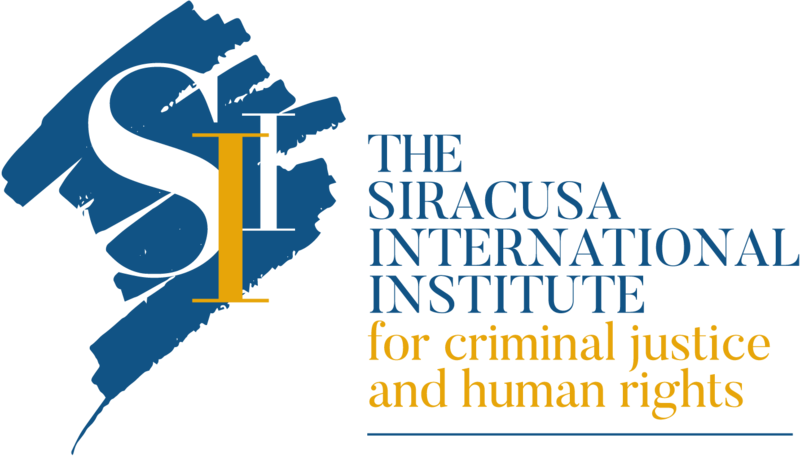 This world-leading prosecutor training course is developed by the Siracusa International Institute in partnership with the IAP. Judge Jean-François Thony, Prosecutor General, Court of Appeals of the Alsace Region and President, Siracusa Institute. Baron Dr. Serge Brammertz, Chief Prosecutor, UN Mechanism for International Criminal Tribunals. Edith Van den Broeck, Senior Legal Advisor, International Association of Prosecutors. Rasmus H. Wandall, General Counsel, International Association of Prosecutors. Laurel Baig, Senior Appeals Counsel, UN Mechanism for International Criminal Tribunals. Elizabeth Howe, President, International Legal Assistance Consortium. Cooperating with online service providers in gathering digital evidence. The Specialisation Course will employ a wide variety of interactive, practice-oriented and experiential methods to equip participants with the knowledge, analytical tools, practical skills and proven techniques required to develop effective investigation and prosecution strategies relevant to their areas of practice and/or interest. Over two weeks, the SCJP builds on interactive lectures with practical exercises and simulations. Participants are strongly advised to attend both weeks of the course. The course culminates in a detailed case study-based exercise that draws on the advanced knowledge, practical skills and techniques that have been developed during the sessions. 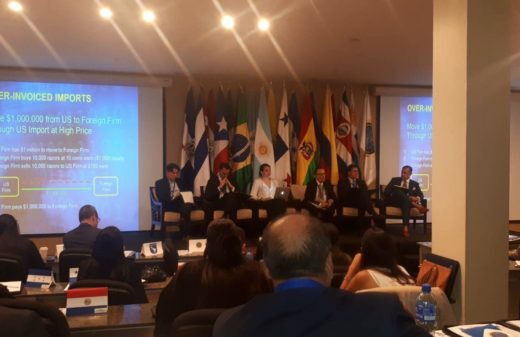 For its fourth edition, SCJP 2019 is again expected to bring together prosecutors from across the world. The past three courses were attended by 146 prosecutors from 51 countries. Eligibility: Prosecutors and related criminal justice professionals (for e.g., officials from central authorities for extradition and mutual legal assistance) with up to ten years’ experience. Full English proficiency is required. Registration contribution: Two weeks: € 1,200 for IAP members and € 1,250 for non-IAP members (including cost of annual IAP membership). One week: € 700 for IAP members and € 750 for non-IAP members (including cost of annual IAP membership). Scholarships: A limited number of scholarships will be available on application. If applying for a scholarship, applicants must indicate in their applications whether they are unable to attend without a scholarship. Registration closes on 30 April 2019. For submitting your application please use this registration form. For further information, please visit the right side menu. 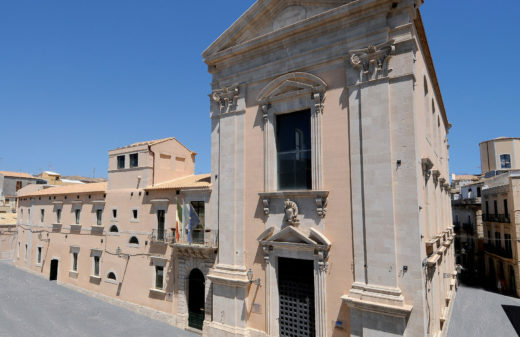 Should you have questions or need clarification, contact the Siracusa International Institute at scjp@siracusainstitute.org.